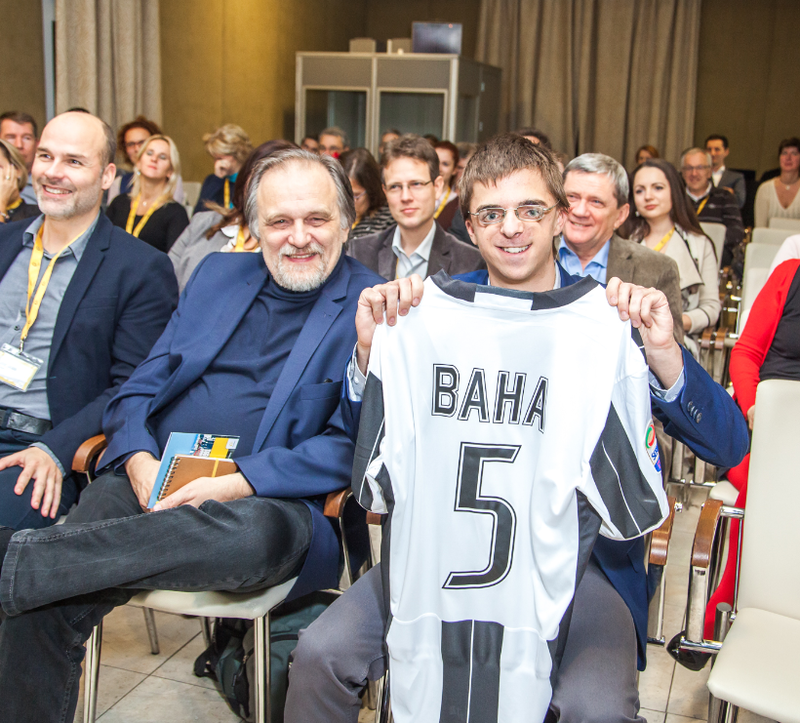 Baha 5 user and football enthusiast Milan Szente shows off his Baha 5 shirt at a recent launch event in Budapest, Hungary. Milan was born with conductive hearing loss on both ears and has been wearing a Baha solution since he was little. Recently he upgraded from the BP100 to the Baha 5 System, and shared his experiences at the event. It was his very first time talking in front of a big audience! Milan enjoys both to play and listen to music. 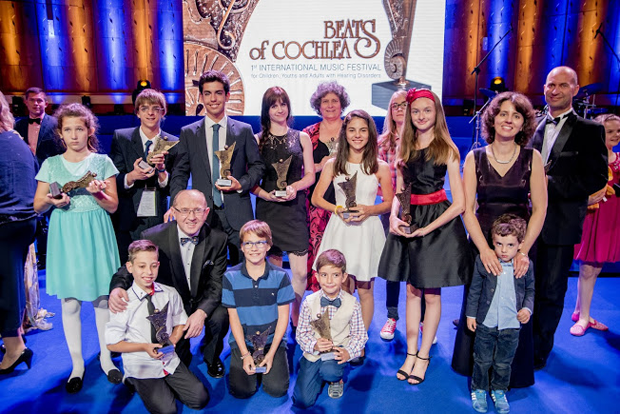 This summer he participated for the second time at the Beats of Cochlea Festival in Poland, an international music festival for hearing impaired people from around the world. He performed on the piece “The beginning” on the e-guitar, his own composition. Something he wouldn’t have been able to do without his Baha solution. But what Milan loves most is football – namely Italian team Juventus. He was actually inspired by the Cochlear representative in Central Europe, Antonio Sportelli. And his biggest dreams in life? Halloween is celebrated all over the world on 31 October. It’s thought to have originated with the medieval Celtic festival of Samhain, when people would light bonfires and wear costumes to ward off roaming ghosts. 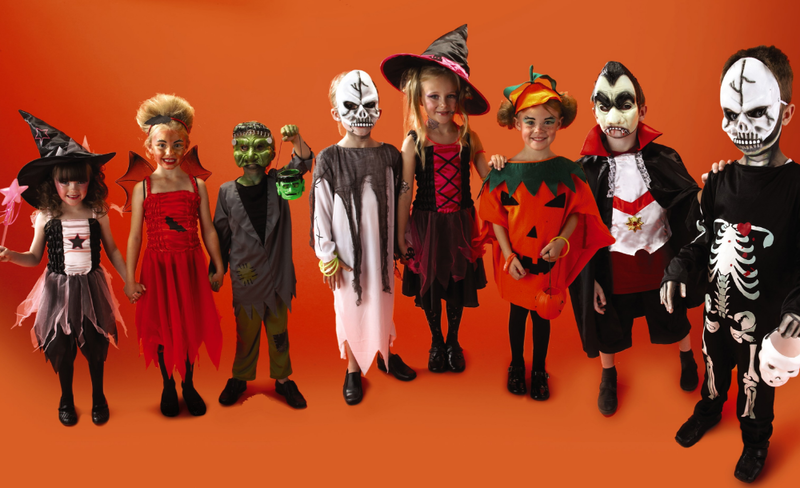 Halloween became a major holiday in North America in the 19th century, thanks to mass Irish and Scottish immigration. When Andria Lewis, USA, lost her hearing suddenly, it came as a complete shock to both her and her husband. Unable to hear and participate in the conversations around her, she withdrew into herself and stopped going out. But with the help from her Baha System, she was gradually able to return to the person she was before her hearing loss – outgoing, sociable and fun-loving. One of the features she loves the most is being able to talk on the phone in her car – completely wireless. 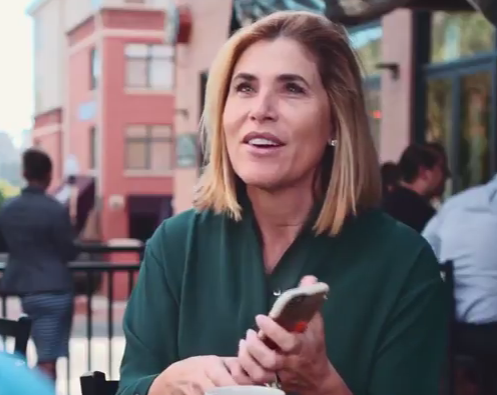 Andria also loves the Smart App which enables her to go out hiking with her husband and easily block out the wind – or just switch to a different setting while in an outdoor café, simply by using her smartphone. It’s back to school time and a perfect opportunity to learn about the new technology available to enhance your or your child’s learning experience! The new Mini Microphone 2+ is ideal for the classroom, designed to increase a child’s ability to hear over distances and in noise. Place it on the student’s desk or the teacher’s collar to help close the gap between your child and speaker. 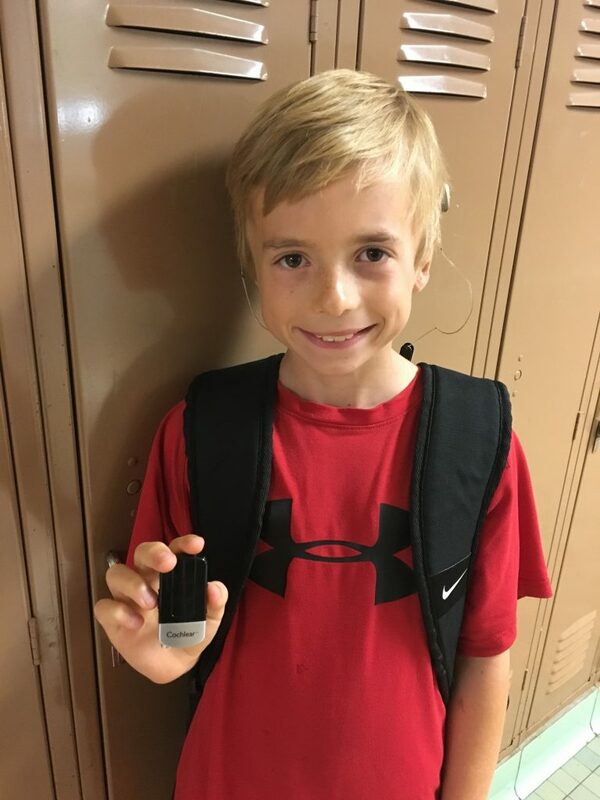 Whether your child is sitting at their desk or working in groups, the Mini Mic 2+ automatically adapts to the situation at hand. Hear over a greater distance: The Mini Mic 2+ offers an improved range of listening of up to 25 meters at clear line of sight. This means as the teacher moves about the classroom there is no need to worry that the signal will be intermittent or dropped. Read also: Cochlear’s handy Back to school guide for children with hearing loss! Her hearing loss started on her right side as a child and continued throughout her childhood. As doctors told her that hearing aids would not really help, she simply learned to “live with it”. A few years ago Debra underwent surgery that left her with practically no hearing on her right side. It was then that she was first told about the Baha System, that it would be the best choice for her type of hearing loss. Debra was able to try out the Baha sound processor on a Softband before surgery, something that really helped her make her decision. Thanks to this opportunity she was able to hear the difference and decided to move forward. 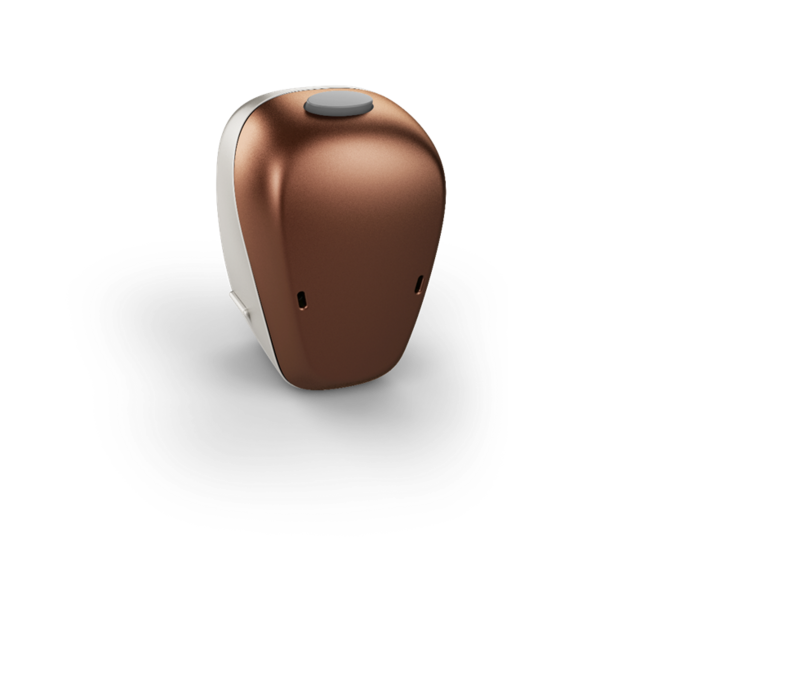 The Baha 5 Sound Processor is compatible with all Cochlear Wireless Accessories. The wireless Mini Microphone helps Debra a lot in her daily life. 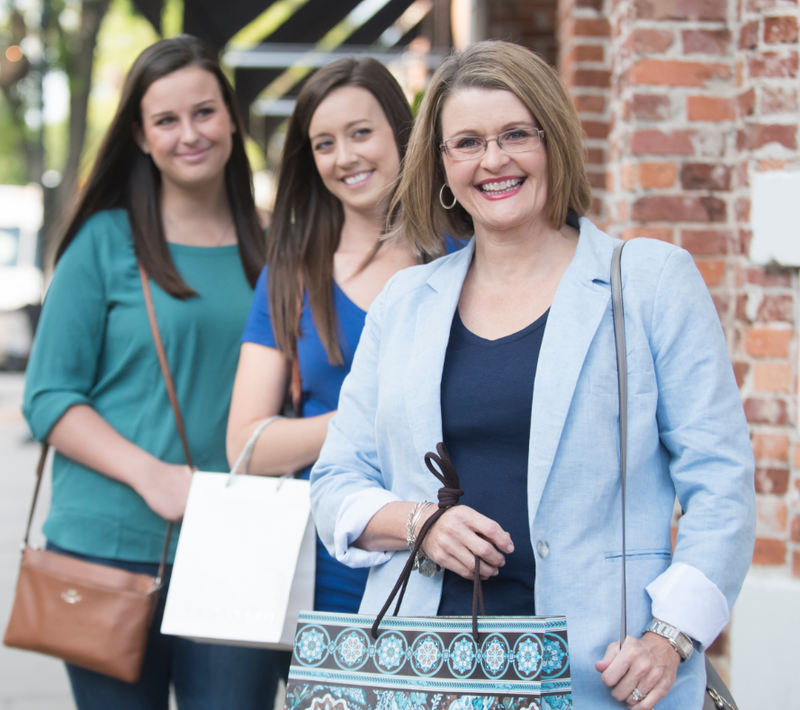 If one of her daughter wears it while out shopping, Debra can hear both her daughter’s voices if they walk close together. She can even hear them if she’s in the dressing room and they’re outside. Being a teacher, she can put the Mini Mic in the middle of the room and it enhances what the students are saying. 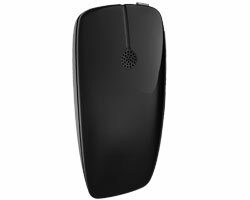 The Baha 5 Smart App enables her to discreetly change programs and activate wireless streaming with her iPhone. Soon, Debra is going to be a grandmother for the first time. One of her daughters is expecting a little boy! Question: I am a musician and sometimes have to play in noisy environments. I would like to be able to hear the music we are performing through my Baha 4 Sound Processor. The noise of the crowd sometimes makes it difficult to hear what we are playing, which makes it very difficult to play. Will a Bluetooth transmitter, hooked up to our mixer’s headphone or phono jack, send the music we are playing to my Baha 4 without latency? Which transmitter, a 3.5 or 4.0, will work best? I have a Phone Clip that I use with my iPhone. Will the Bluetooth transmitter connect directly with my sound processor or will I need to use the Phone Clip? How far away from the transmitter can I be and still get the sound in my Baha 4 Sound Processor? Since the mixer has a line-in jack/headphone jack, then you can easily use a Cochlear Wireless Mini Microphone and connect it with a jack cable. The Mini Microphone then has a 7 meters range from where it is placed to your sound processor. If you would like to focus on the streamed music, discuss with your hearing care professional the option of programming your sound processor to only transmit the streamed audio from the Mini Microphone. This way the sound processor will not pick up any of the surrounding sounds/noises when the Mini Microphone is streaming audio. Another option is to program the sound processor to enhance the streamed audio with 6 dB to enable you to still hear the surrounding sounds. When using the Mini Microphone, the latency is less than 20 ms.
Can you use an FM System with the Baha 5 Sound Processor? 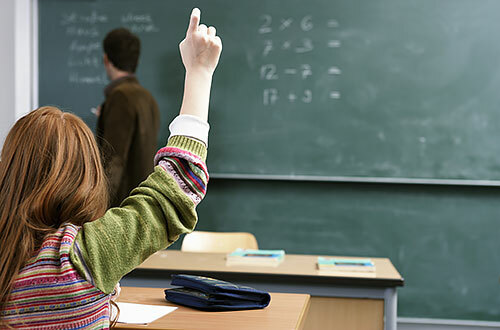 Of course you are able to use FM and other Assistive Listening Devices (ALD), for example in classrooms, together with the Baha 5 Sound Processor. To access FM/ALD systems you use the Cochlear Wireless Mini Microphone and connect it via a 3.5 mm audio cable to the FM/ALD receiver. This will allow you to stream the FM signal wirelessly to the sound processor. The FM/ALD receiver and Mini Microphone can be placed anywhere within range of your sound processor. Should you or your hearing care professional need more information about this we have a quick guide that explains how to connect the system.